A cute design always makes people's eyes pop out. Customized finishing: matt lamination or glossy lamination, hot stamping, embossing, UV coating, etc. 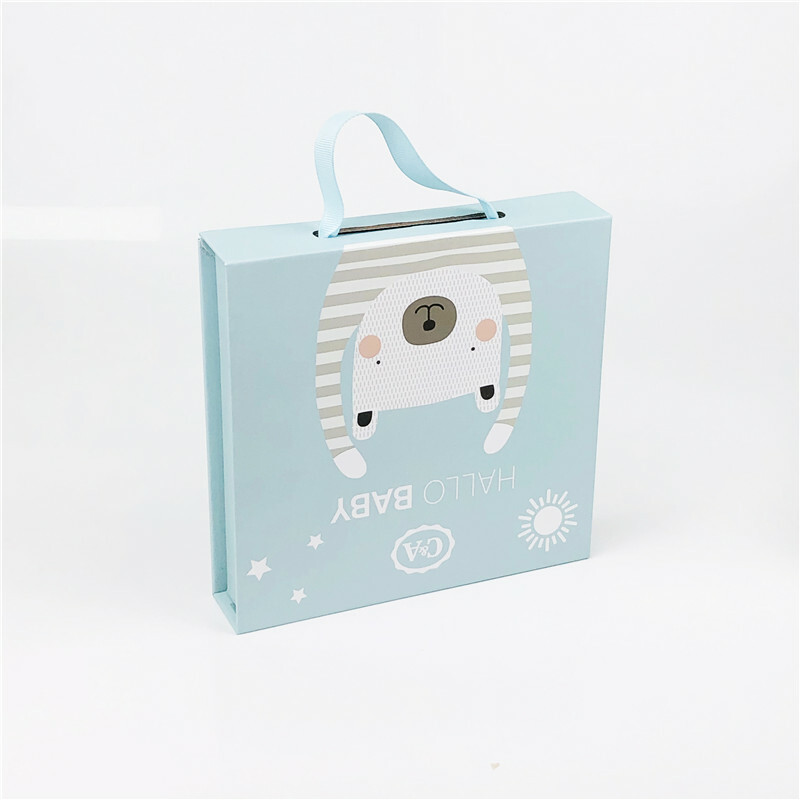 We are a manufacturer of printed paper packaging products, so we have more competitive prices than other suppliers on clamshell paper rigid set up boxes. 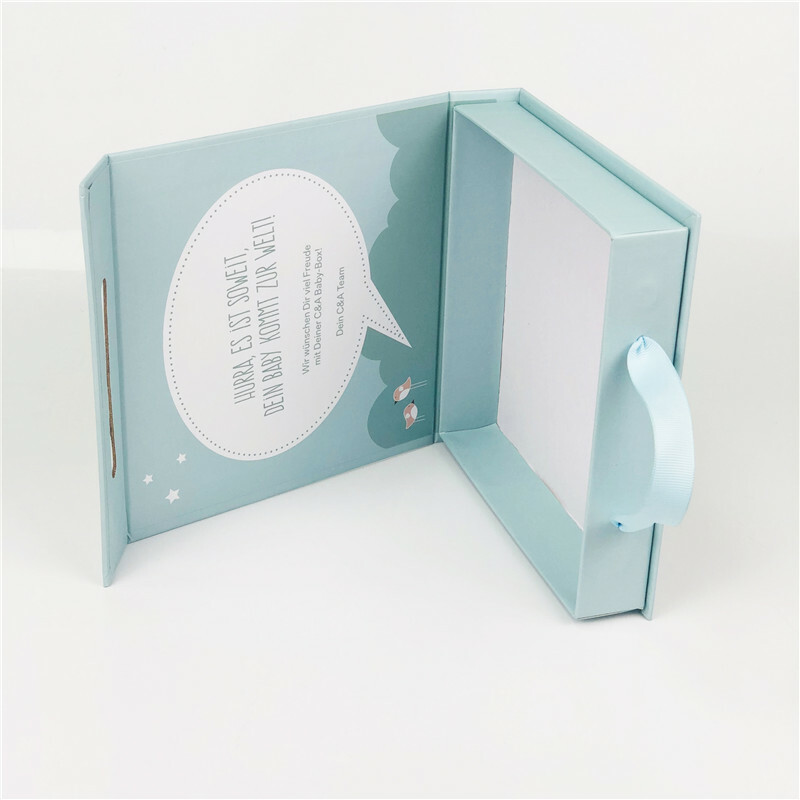 Of course we offer both white samples, digital printed samples and full printed samples for every project, depends on clients' requirements. Our high quality products and good sevices will never let your down!